Today Nvidia posted on it's forum some interesting numbers regarding the new Nvidia's baby, the geforce GTX 580 graphic card , the post details the specification and features of the new card , also a benchmark showed-up from Nvidia test 11 different popular games comparing the GTX580 card with its predecessor DirectX 11 GPU the GTX 480 . 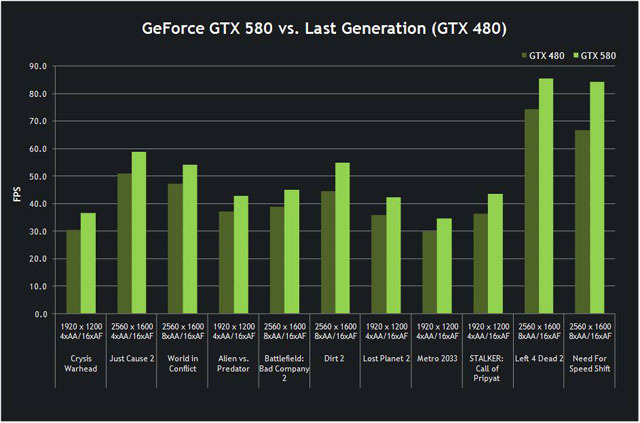 The GeForce GTX 400/500 family of GPUs is based on NVIDIA’s Fermi architecture—the most significant leap in GPU architecture since theoriginal G80. G80 was our initial vision of what a unified graphics and compute processor should look like. GT200 extended the performance and functionality of G80. 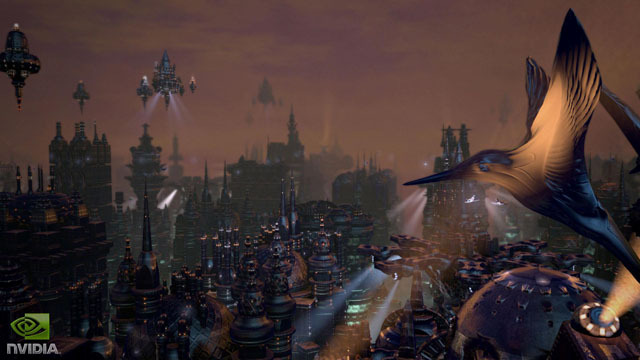 With Fermi, we have taken all we have learned from the two prior processors, analyzed the various applicationsthat were written for them, and developed a completely new architecture optimized for next generation games and applications. 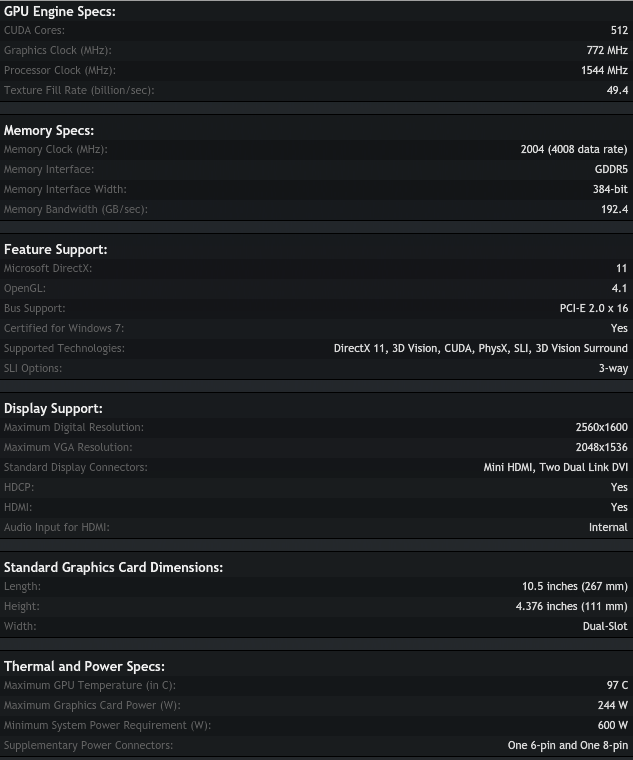 The card is shipped with 480 CUDA cores clocked at 1.4GHz. 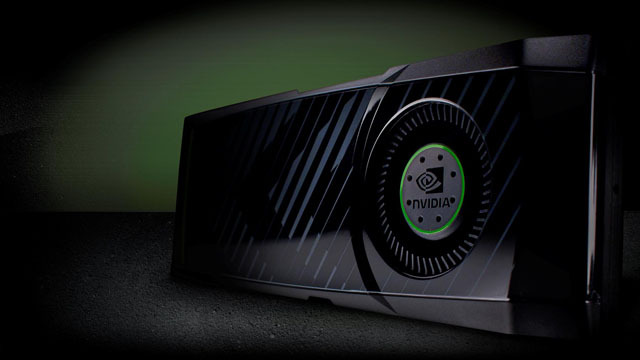 With the GeForce GTX 580, Nvidia increased the number of CUDA cores to 512 and cranked up the processor clock to 1.54GHz. Filtering for FP16 textures (commonly used in high dynamic range rendering) is now twice as fast. Z-cull, where invisible pixels are removed to avoid wasted shading, has been designed to be even more effective. 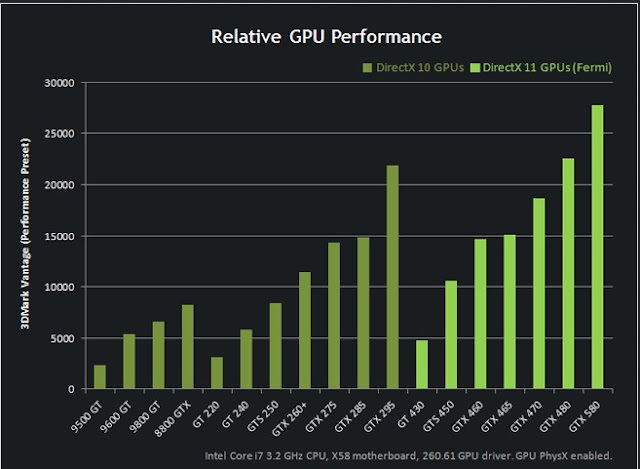 The net result is that games on the GTX 580 run 15-20% faster than the GTX 480 as Nvidia said . the system configuration used on this test is an Intel I7 3.2 as a CPU with an intel X58 motherboard using the 260.61 forceware driver.